As vaping continues to gain popularity, VaporFi keeps you ahead of the curve by providing you with a range of innovative and advanced vaping devices. Our selections range from vape pens to e-cigs, and vaporizers to complete starter kits. All VaporFi hardware is optimized for you to get the best out of your e-liquids and dry herb selections. We stock highly customizable vapor pens for the beginner vape fans and advanced vape MODS for the seasoned vapor. 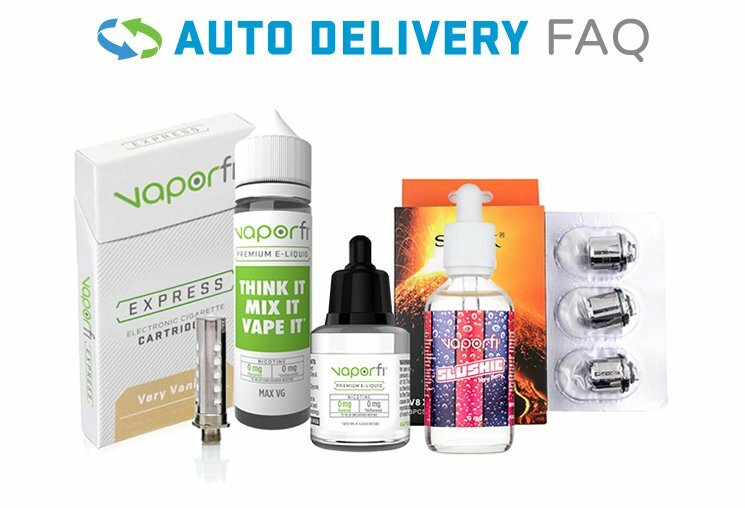 Whether you’re just starting out with your first electronic cigarette or you’re looking to get an extra kick from our custom vaporizers, VaporFi has the products to suit your needs.